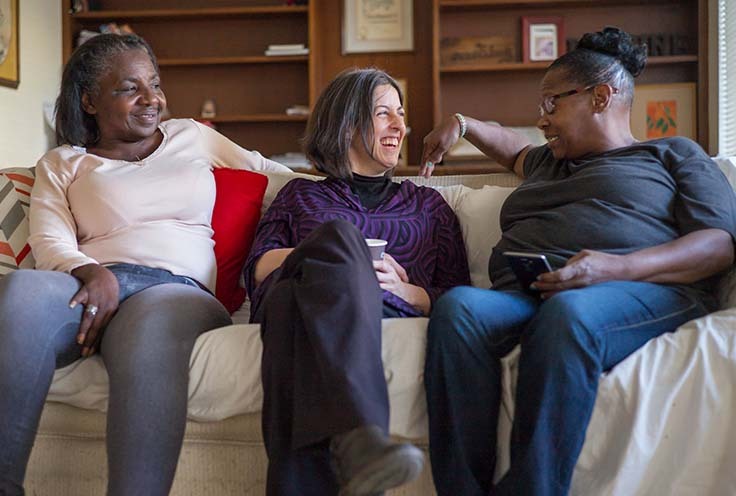 awkes provides Crises/Bridge housing for unaccompanied women that are currently experiencing homelessness. We can temporarily house up to 30 women in fully furnished Single Room Occupancy units. We maintain partnerships with a variety of other agencies and organizations to ensure that we are providing quality services to the women that we serve. Through a partnership with LAHSA (Los Angeles Homeless Services Authority) we are able to obtain referrals from the Coordinated Entry System to ensure that we are serving the most vulnerable women in Los Angeles and to better connect them to the services they require to end their homelessness.